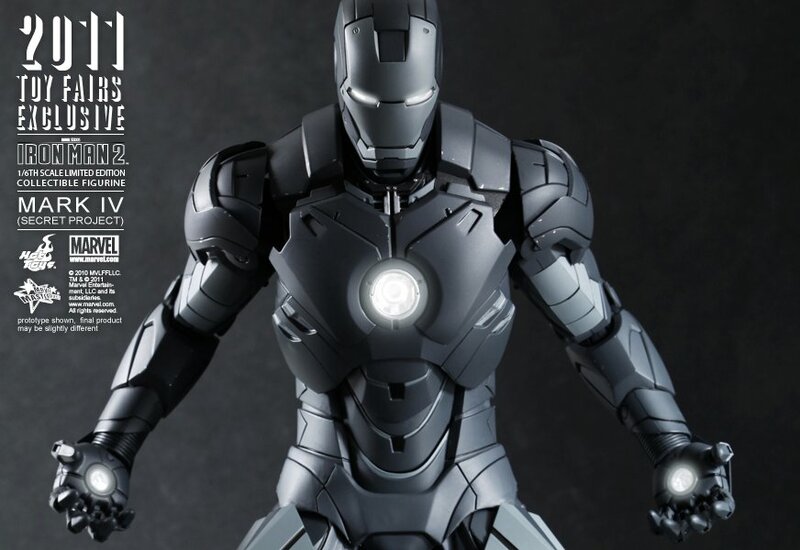 Hot Toys’ Facebook Page has revealed another new Iron Man figure. 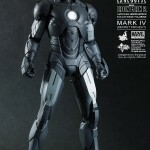 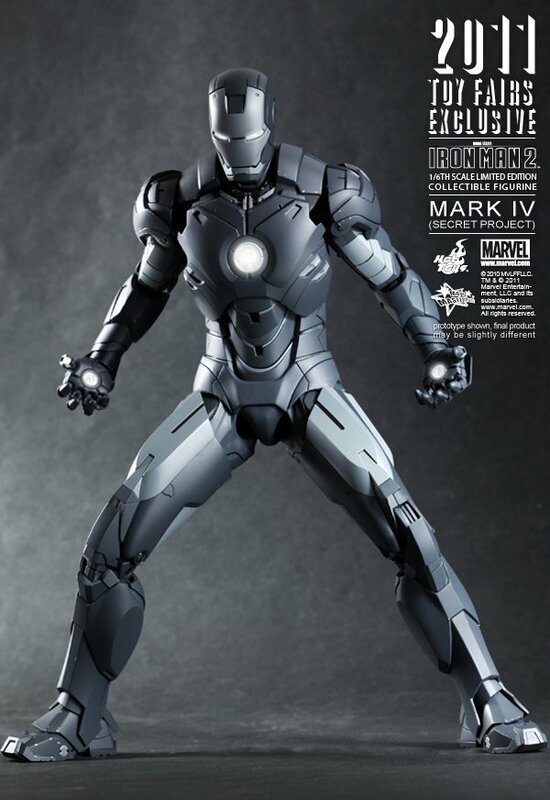 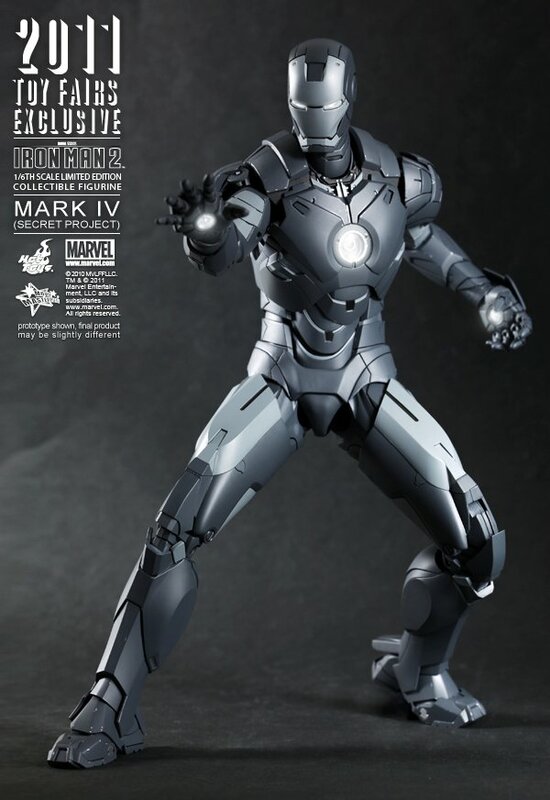 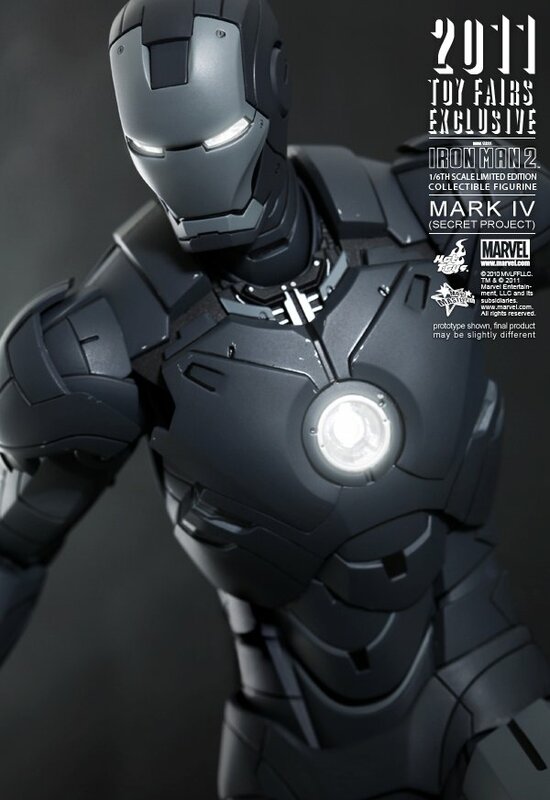 The new reveal shows their upcoming Toy Fairs 2011 Exclusive Movie Masterpiece Iron Man 2: Mark IV (Secret Project). 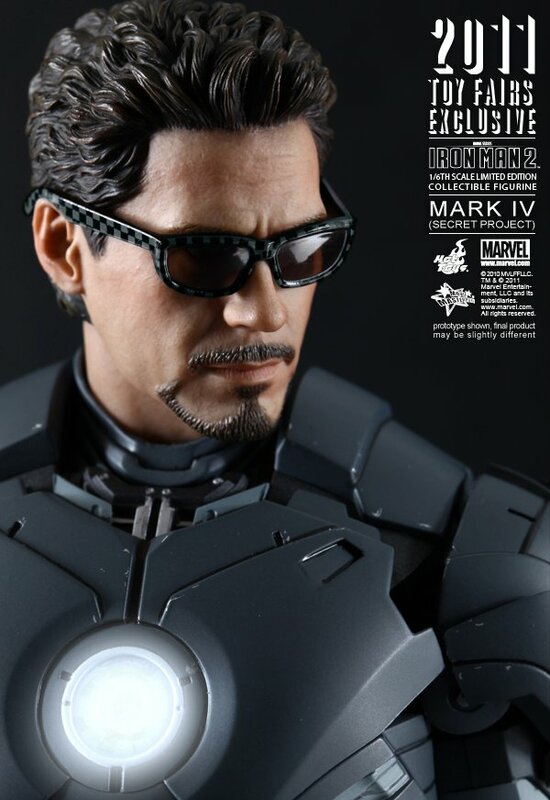 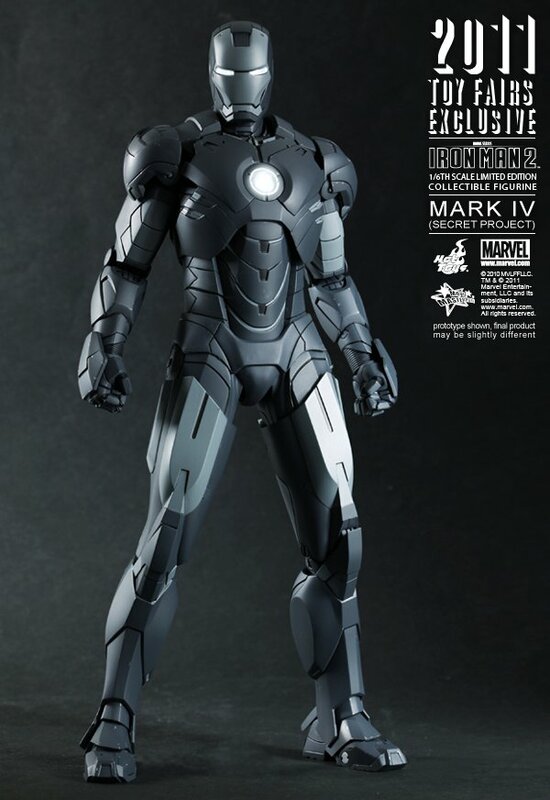 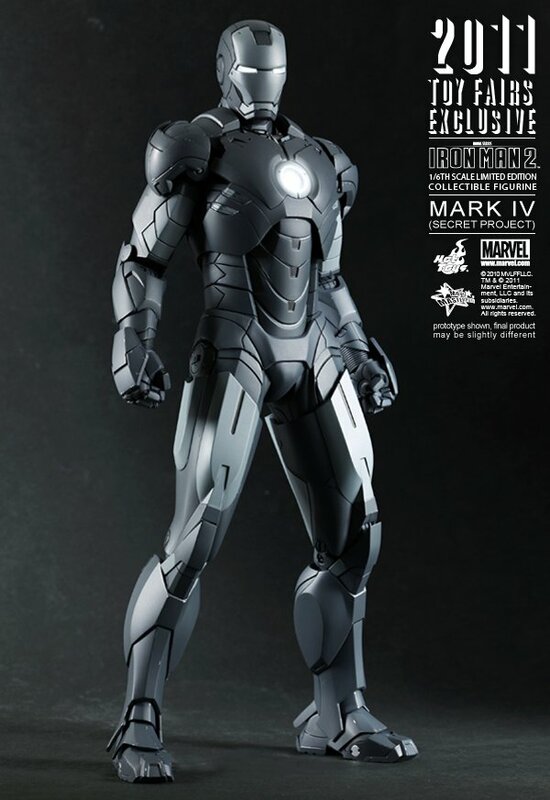 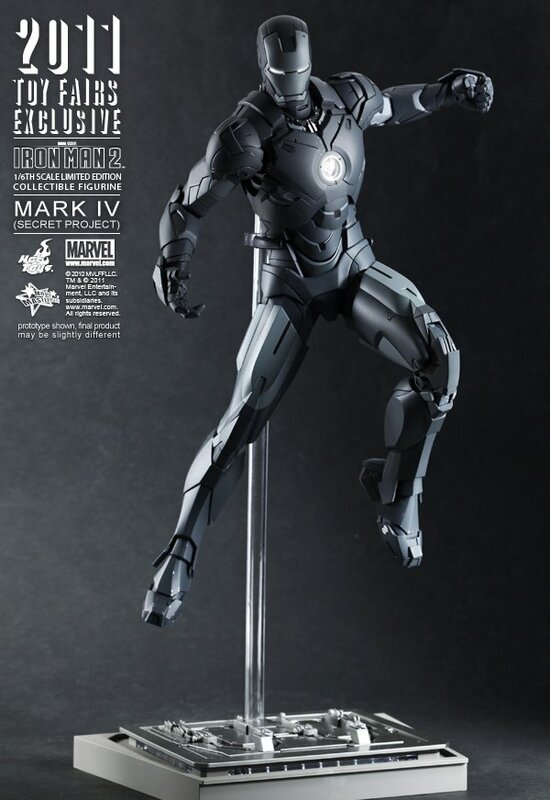 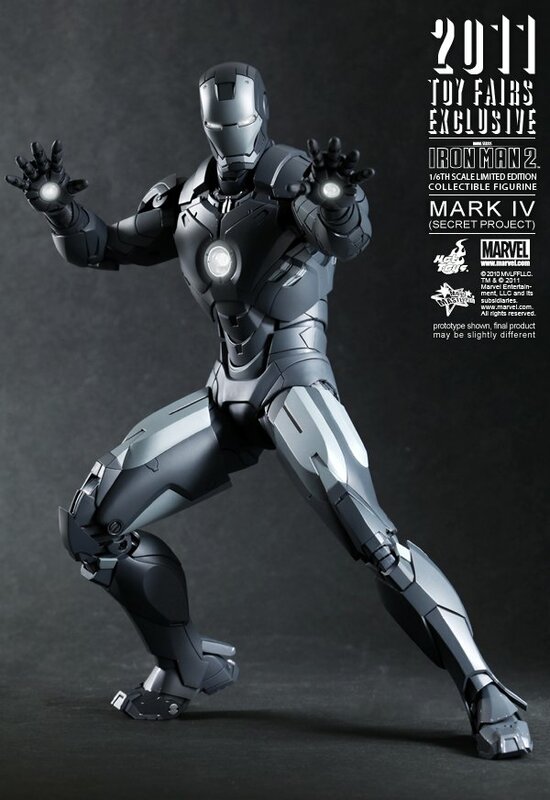 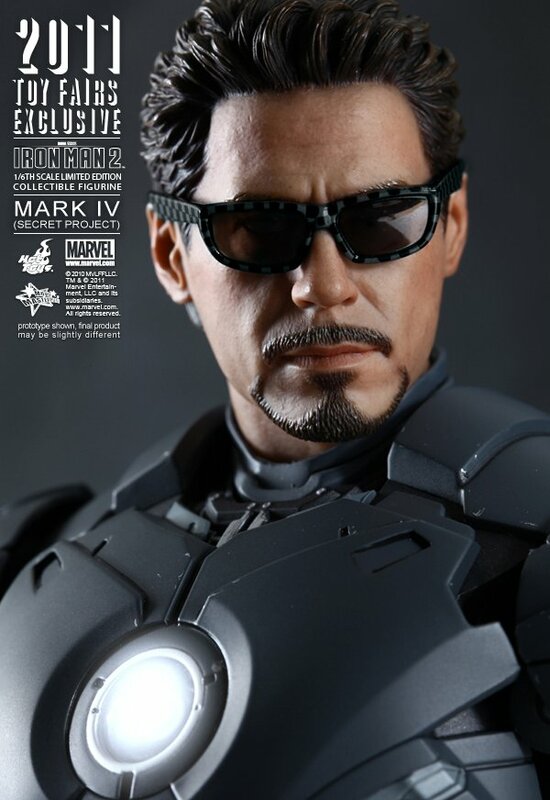 This shows the gray Mark IV armor that comes with a Tony Stark head. 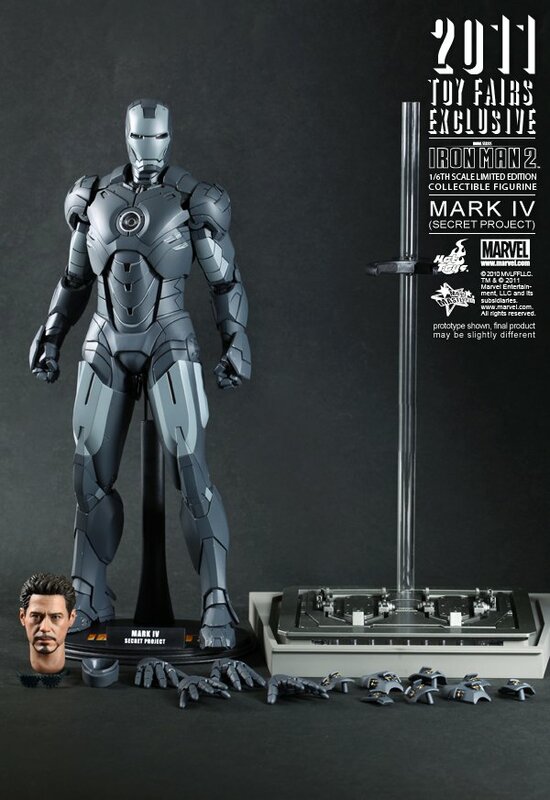 Thankfully, being SDCC exclusives makes it easier for me to resist buying these. 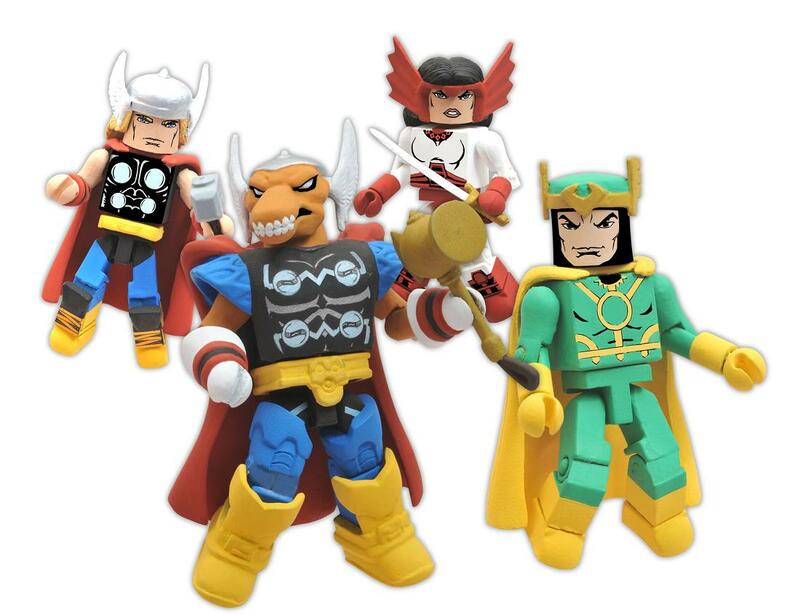 I don't really need another line to collect right now, and Minimates are a slippery slope covered in ice and axel grease.